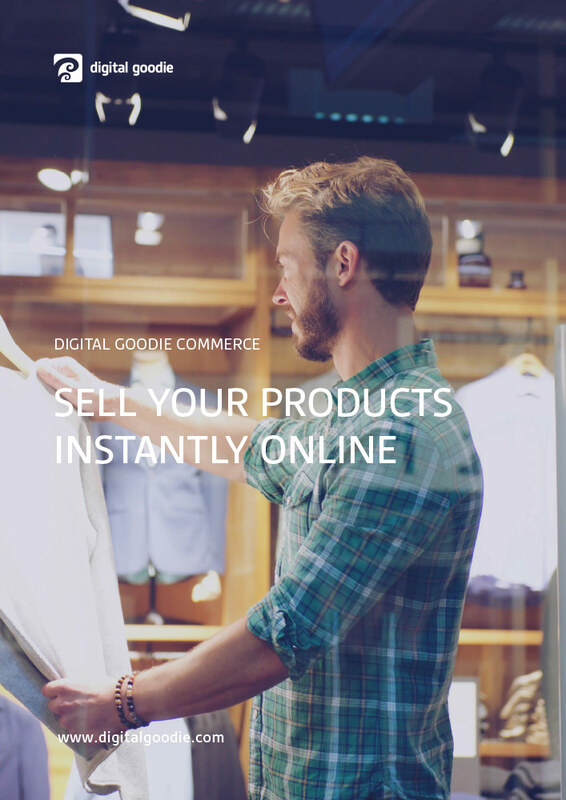 Digital Goodie’s COMMERCE solution expands your brand and stores instantly on web and mobile and lets you engage with your customers through all touchpoints. Your shoppers love convenient, frictionless services and most of them spend more time on their mobile devices than any other shopping channel. 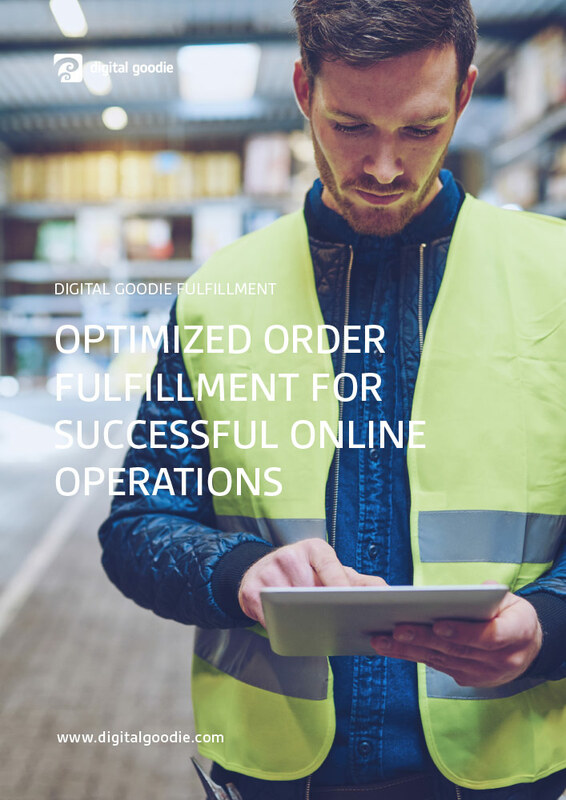 Digital Goodie Commerce includes all the tools you need to expand your business from physical to digital and offer your shoppers fast and easy online shopping experiences. 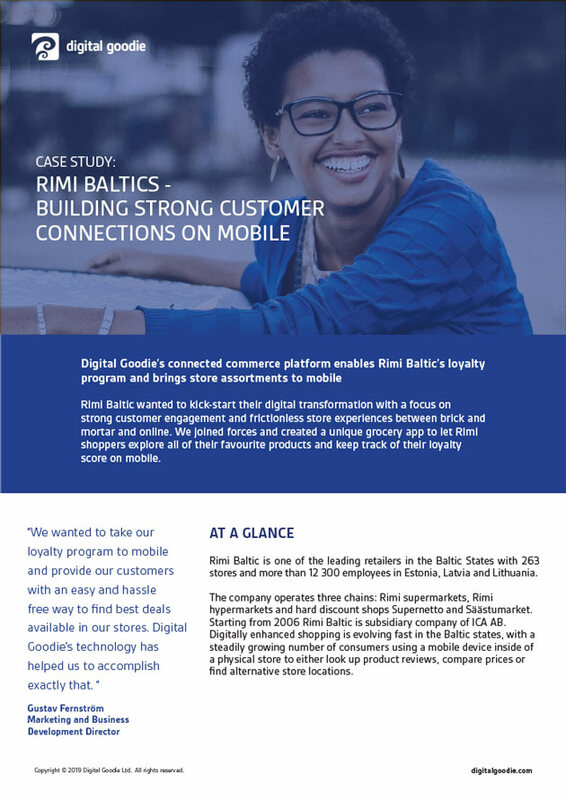 For your brick-and-mortar customers it lets you offer in-store digital features, such as self-checkout and indoor maps.